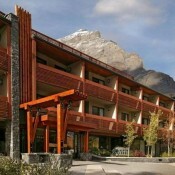 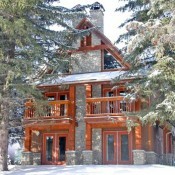 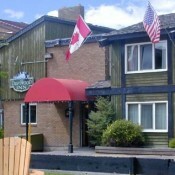 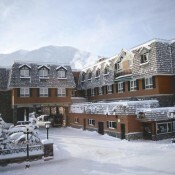 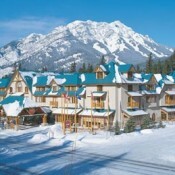 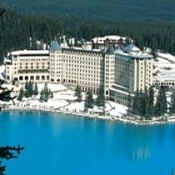 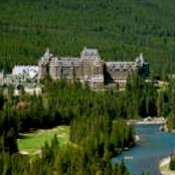 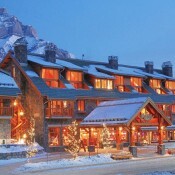 Lodging options in the town of Banff are primarily hotel style, although there are a few condos as well. 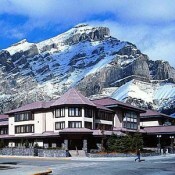 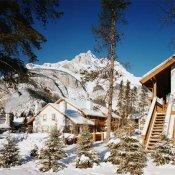 Hotel accommodations in Banff include a range of options from impressive castle style lodging to more traditional mountain resort accommodations, with locations right in the heart of town or tucked in the beautiful Canadian landscape. 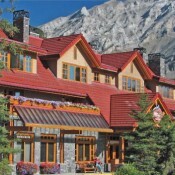 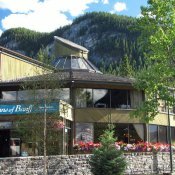 Banff lodging offers convenience to the towns restaurants and nightlife, as well as wonderful views of the spectacular lakes and mountains that Banff has to offer.